Siding - Home Comfort Exteriors | Make Your Home Beautiful Again! At Home Comfort Exteriors, we use Royal home siding products for all of your siding needs. They have been one of the leading manufacturers and distributors of vinyl materials for over 40 years. Throughout these years, they have built trust and a reputation for being one of the highest quality manufacturers in the St. Louis area. We have remodeled over a thousand homes over the past 23 years and would love for you to be next! Check out the photos on our Facebook page if you’d like to see more before and after shots. You can visit our page by clicking the link below! 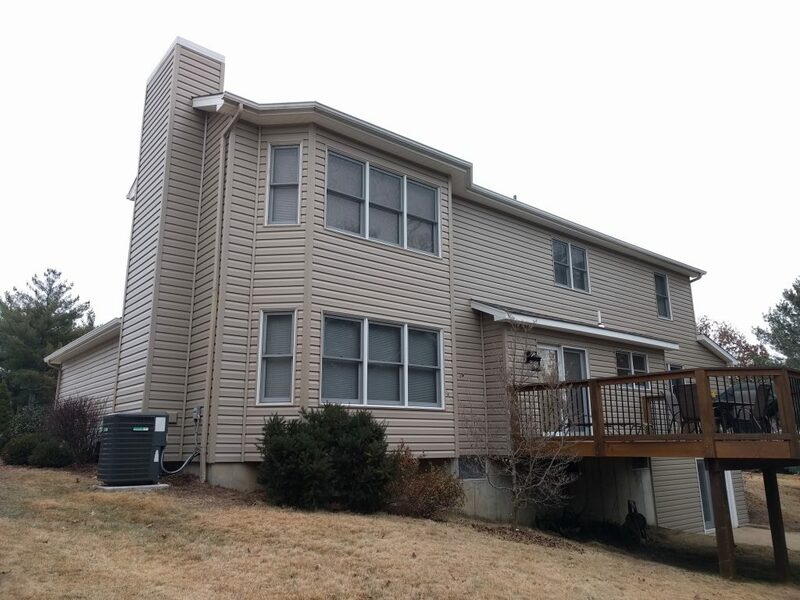 If you are interested in getting an estimate for new siding, feel free to click the contact link below to fill out our form. Let’s get your house looking beautiful again!